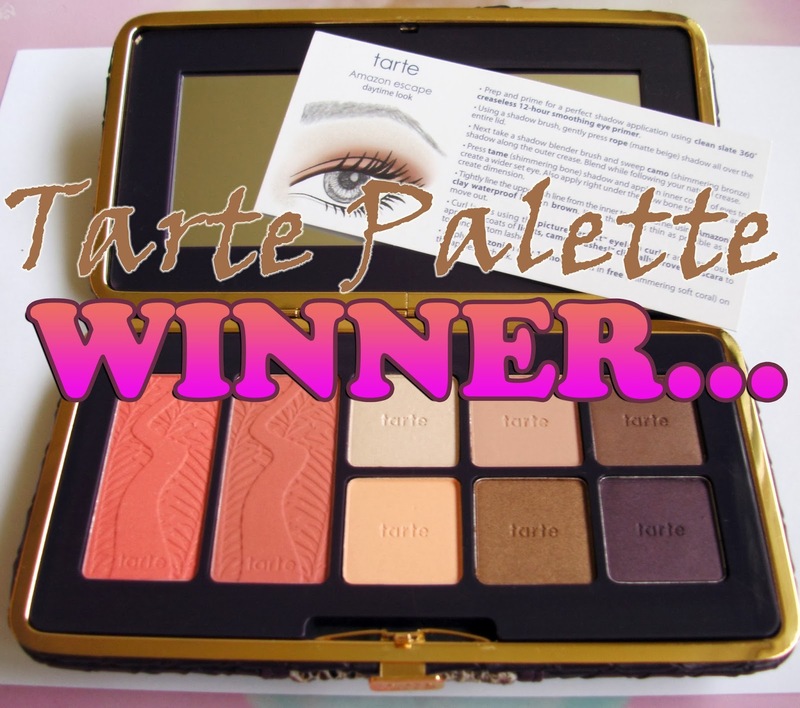 Thank you so much to everybody who entered my Tarte Palette Giveaway! Running this giveaway has been so much fun! Don't worry if you didn't win this time as there will be other giveaways on my blog soon!